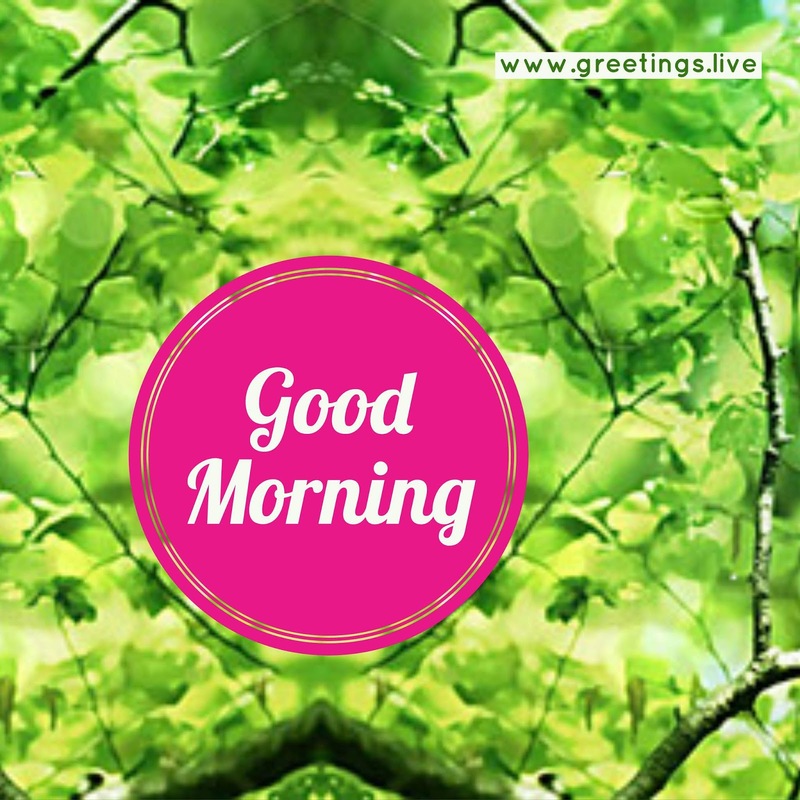 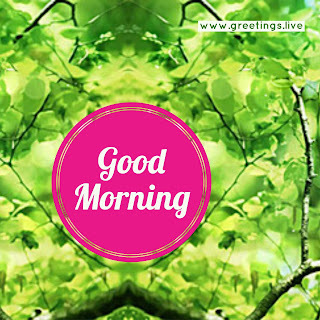 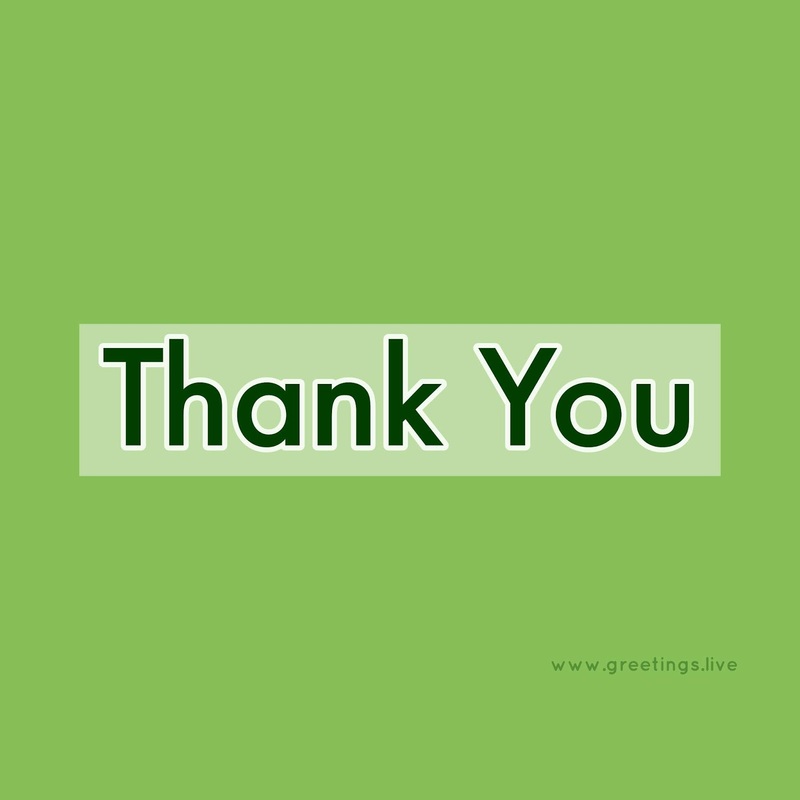 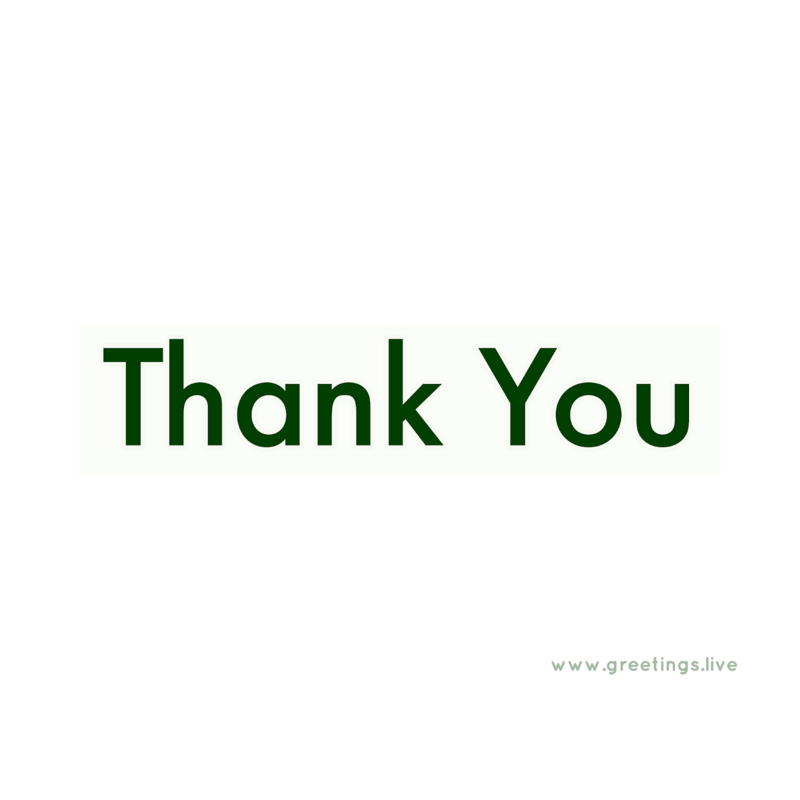 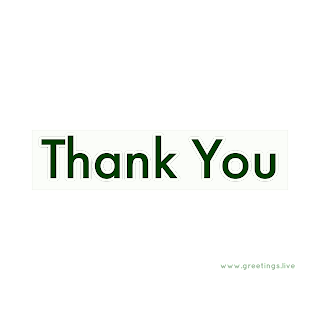 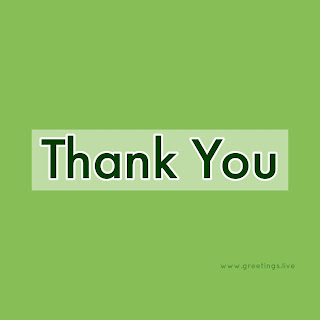 Thankyou greetings in light green shades. 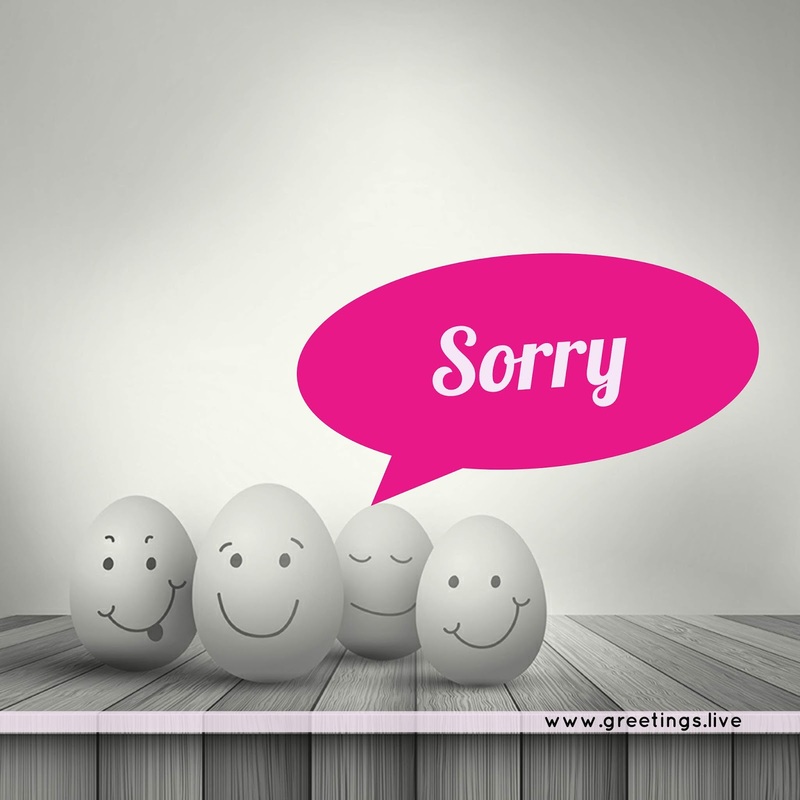 Say Cute sorry images from Greetings Live. 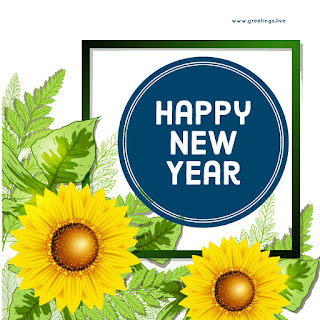 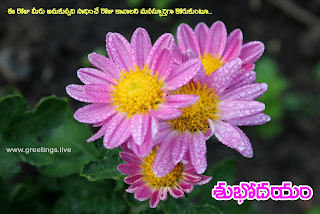 Flowers back ground Greetings Live Happy New-Year. 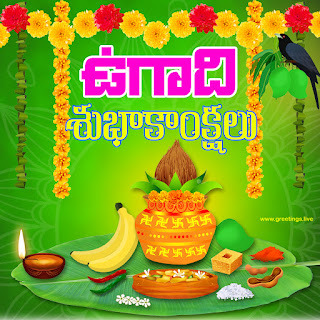 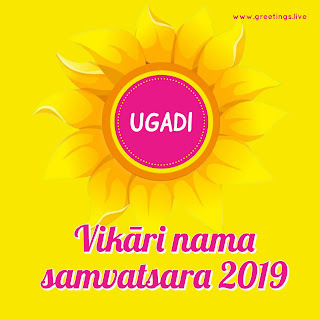 Telugu New Year called as Ugadi or Yugadi. 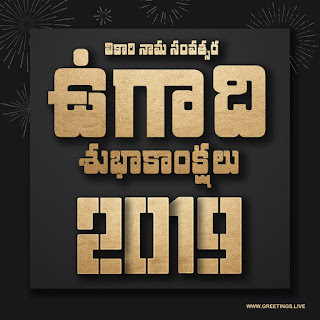 Every Telugu New Year will have a Specific Name. 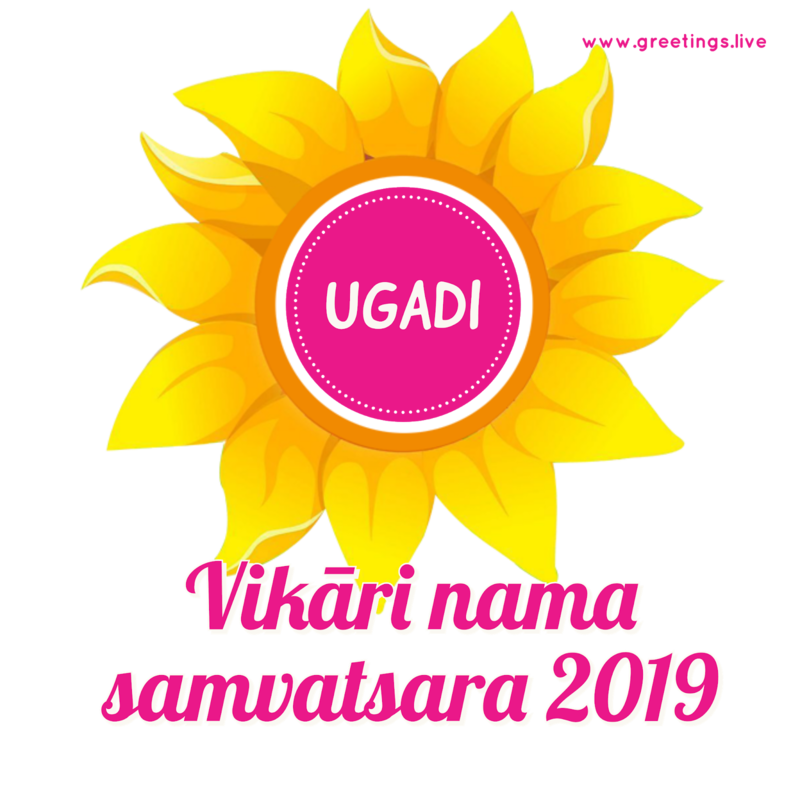 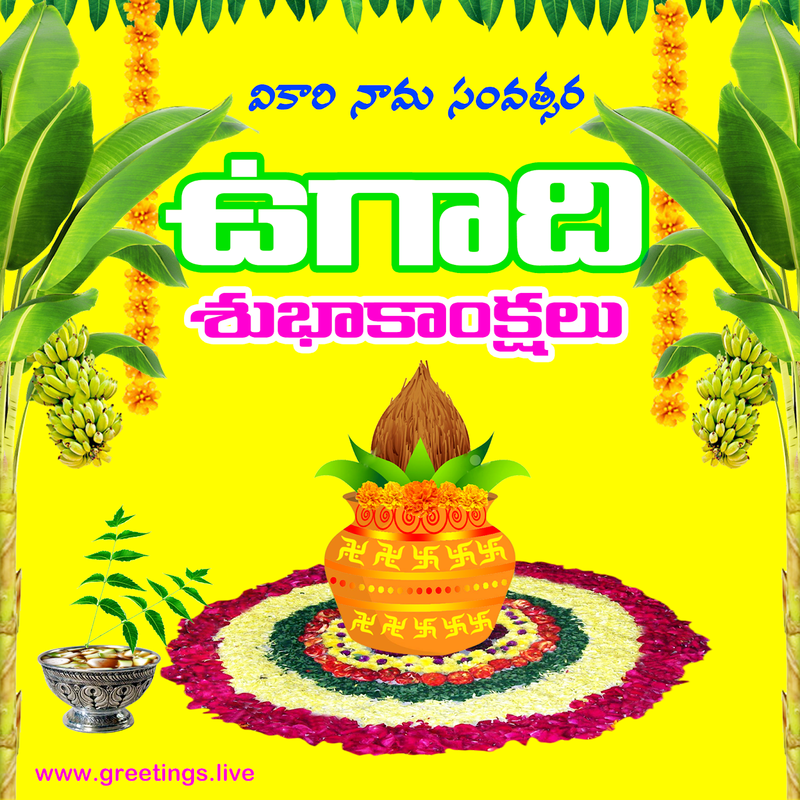 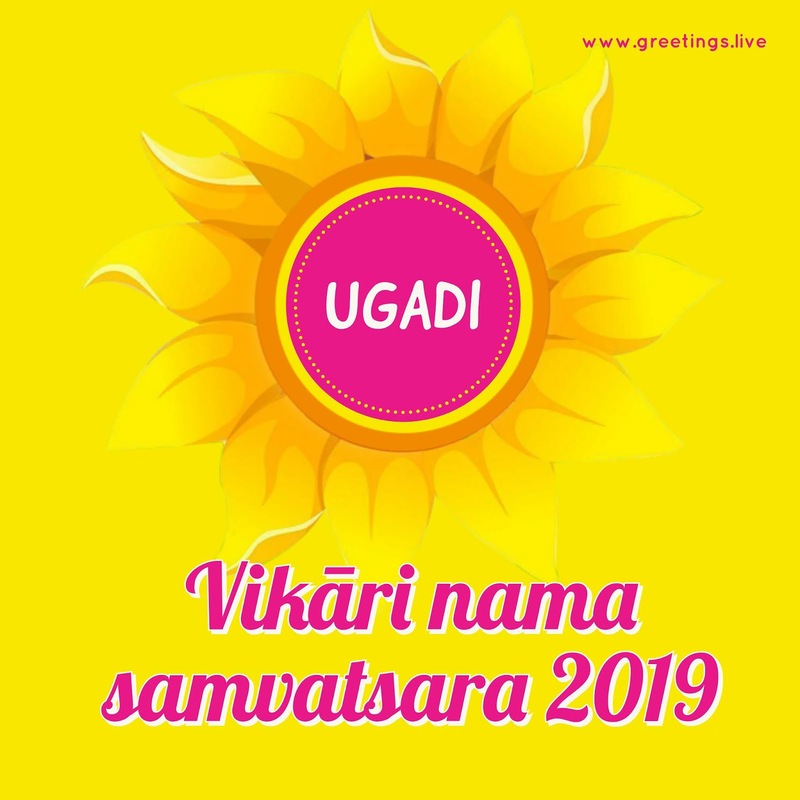 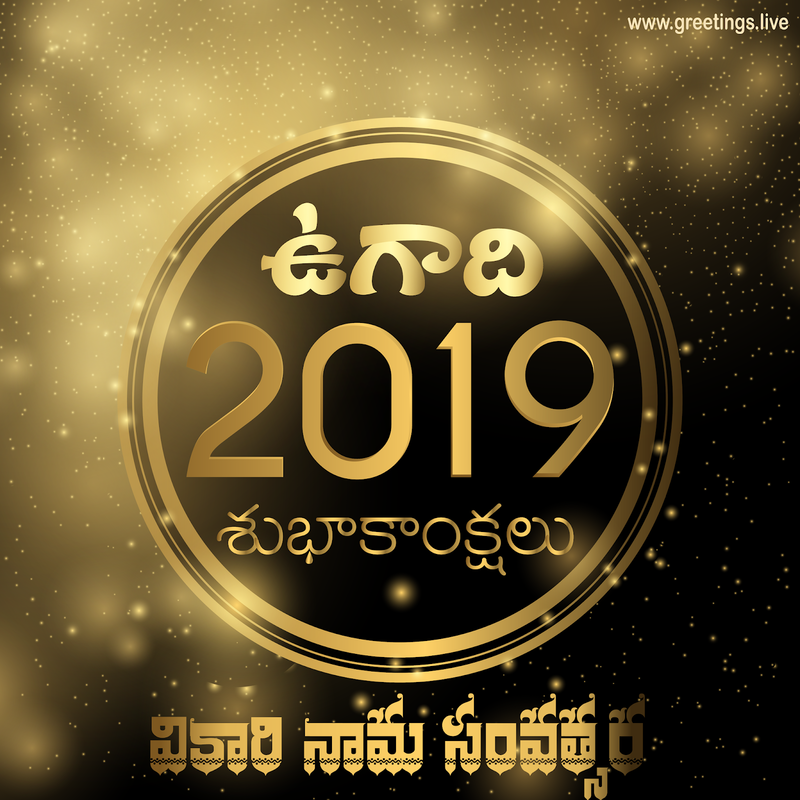 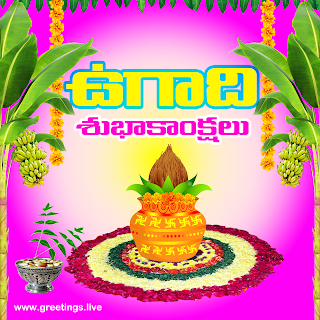 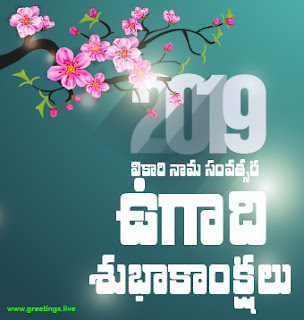 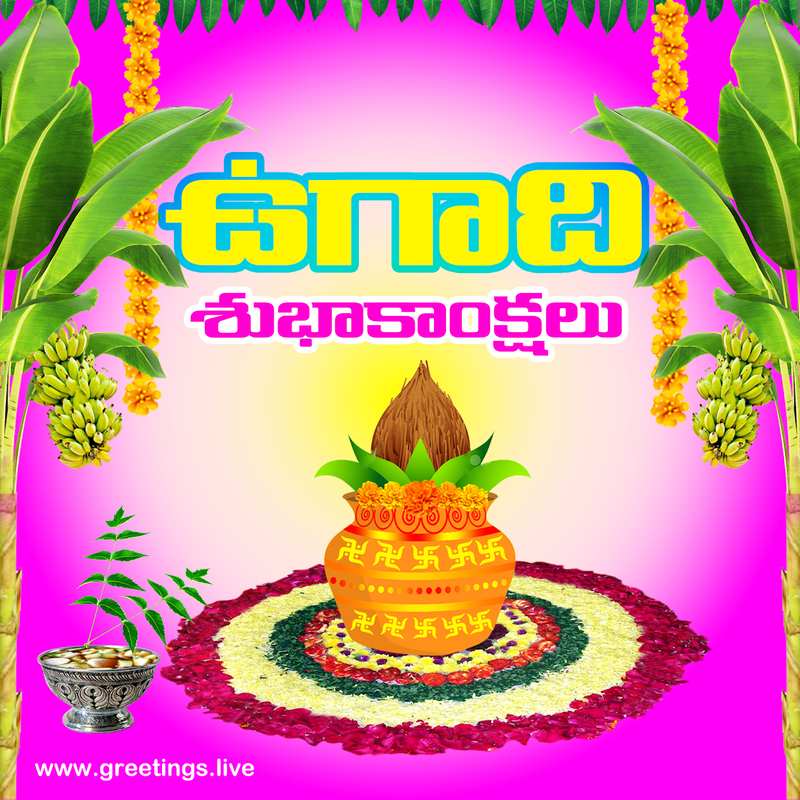 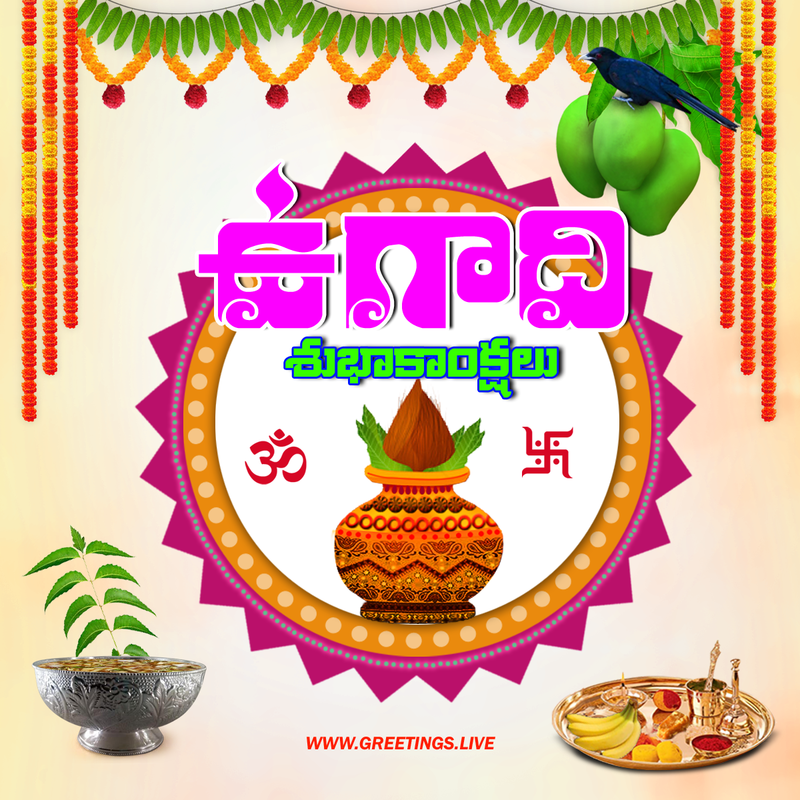 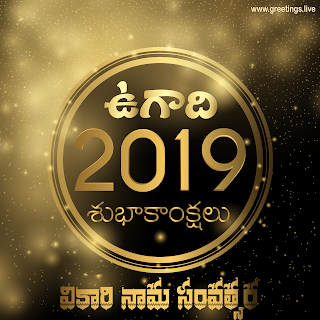 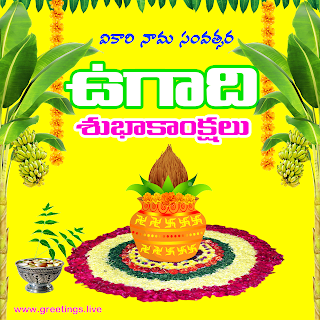 Vikari is Name of Ugadi Telugu New Year for 2019. 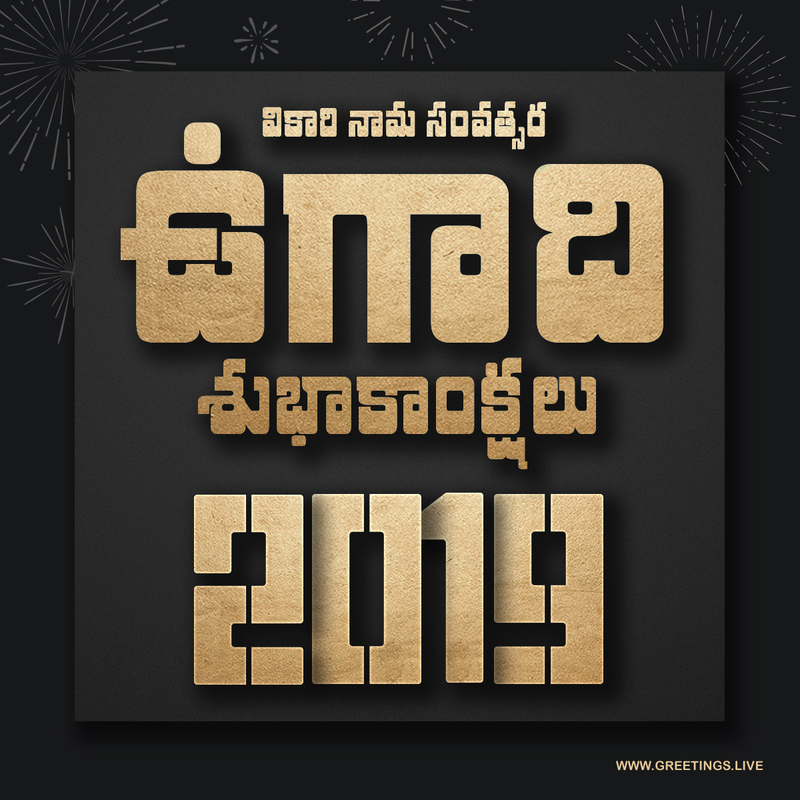 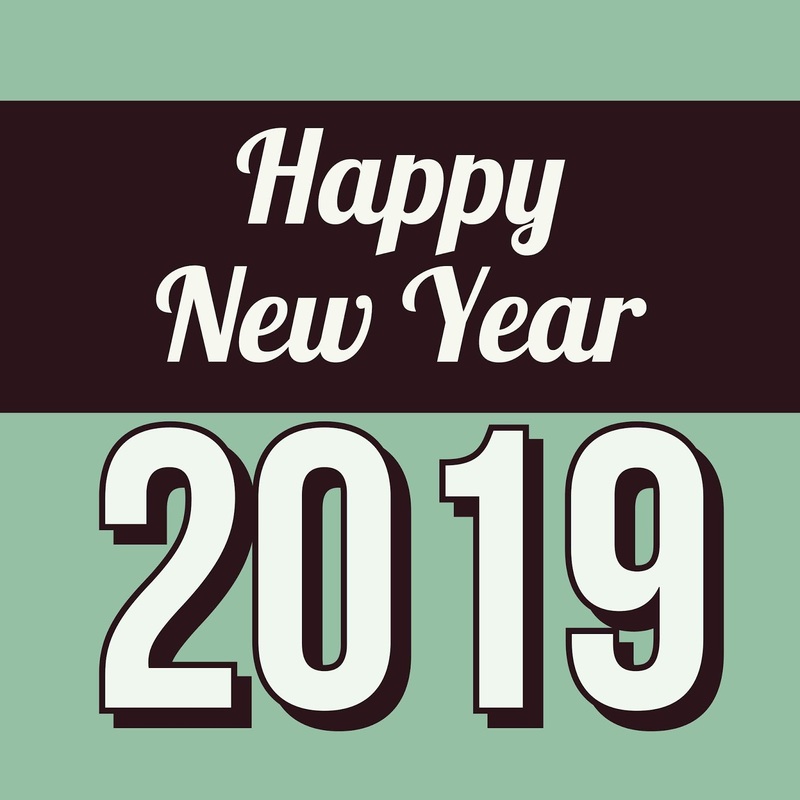 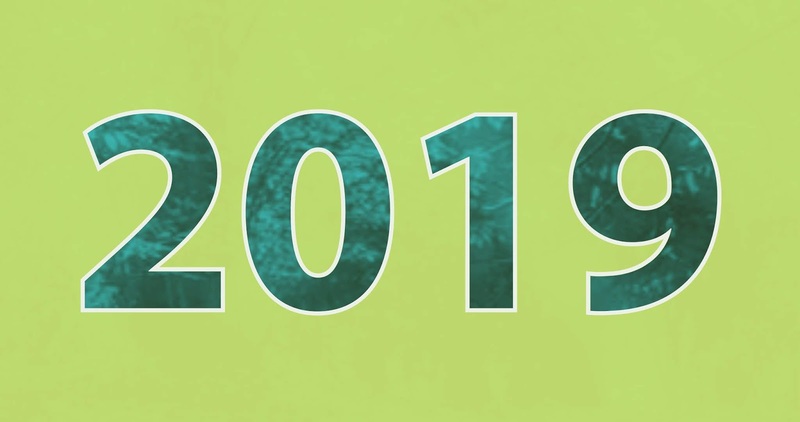 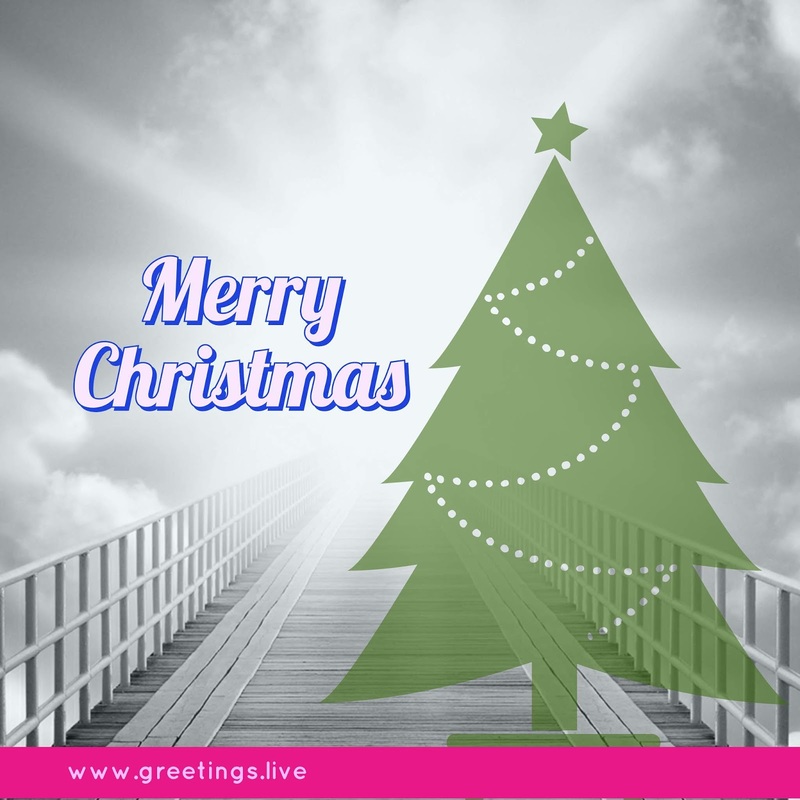 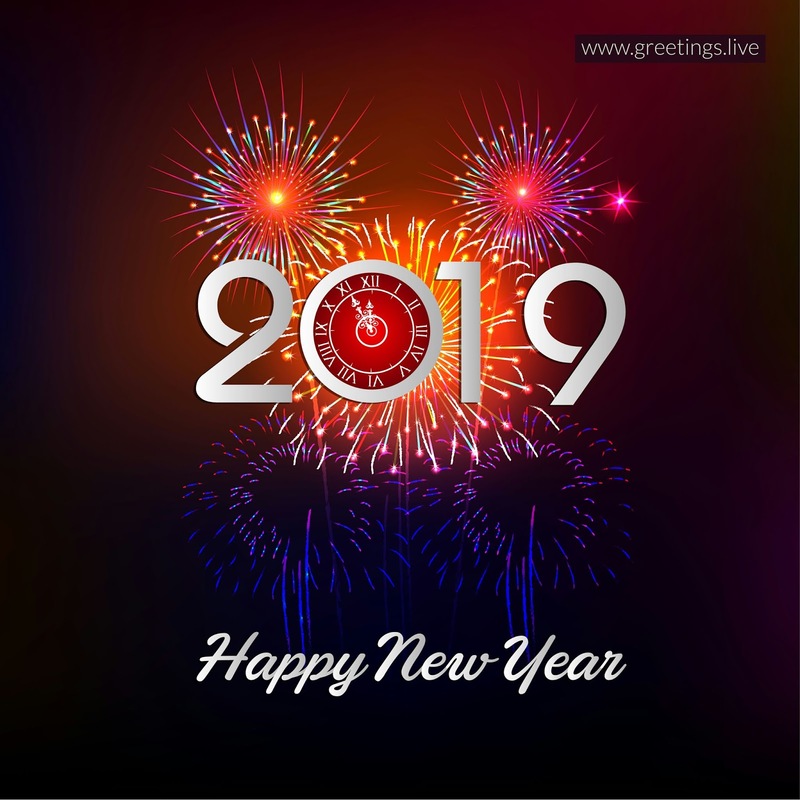 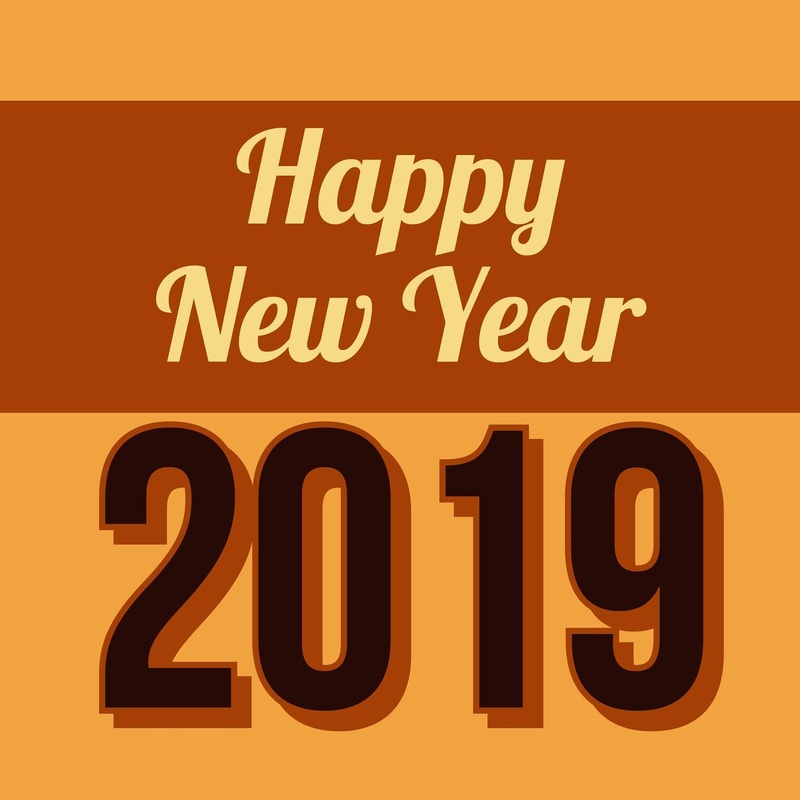 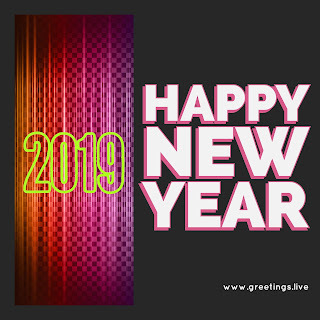 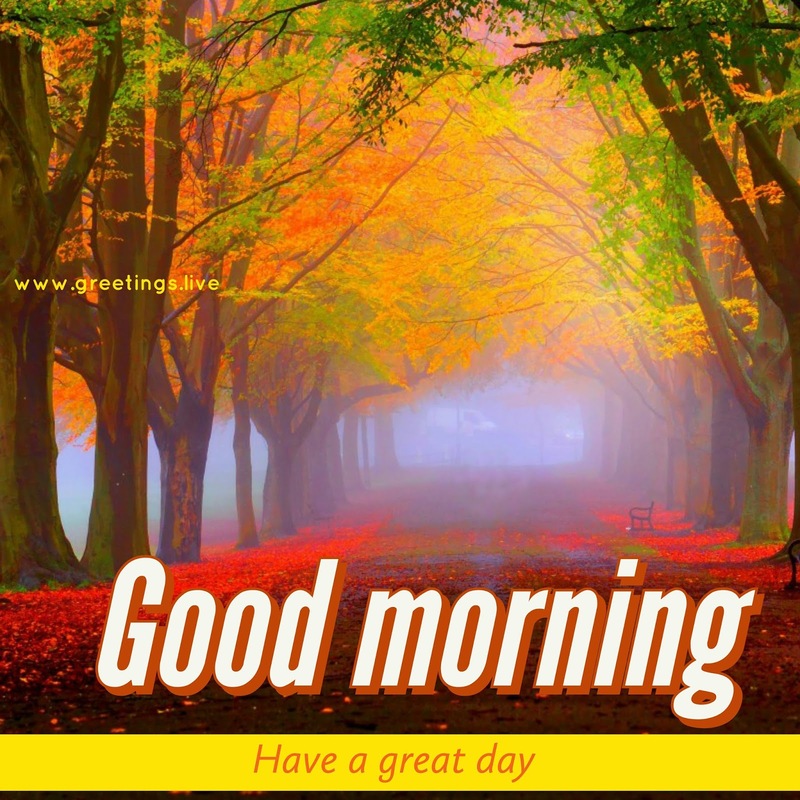 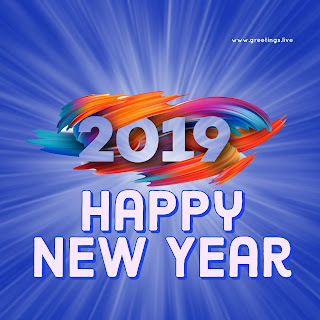 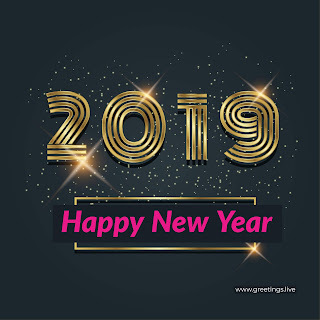 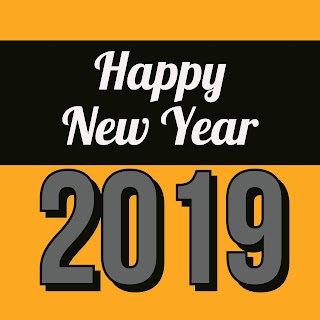 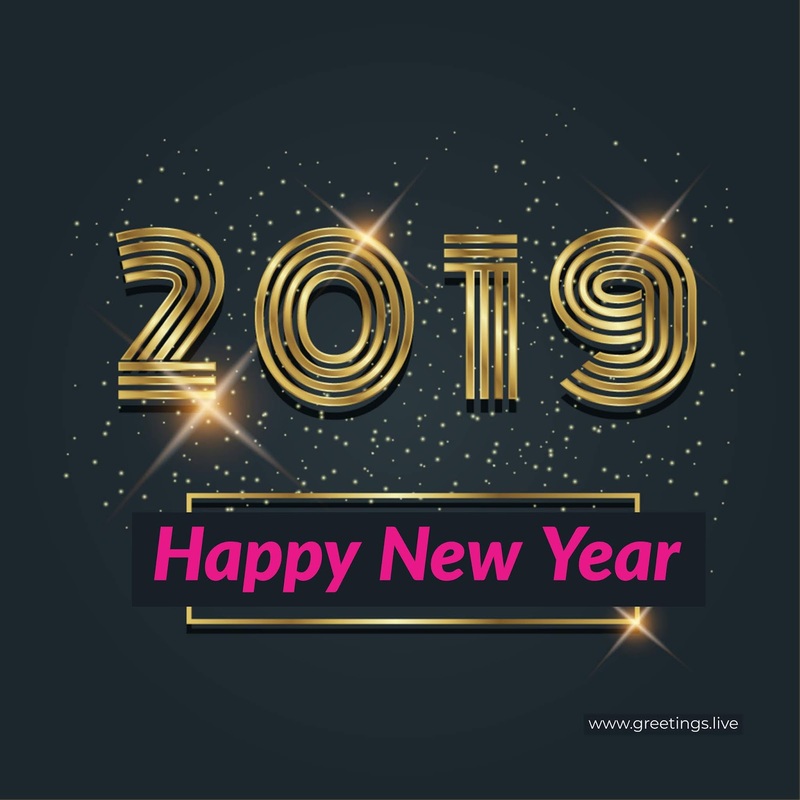 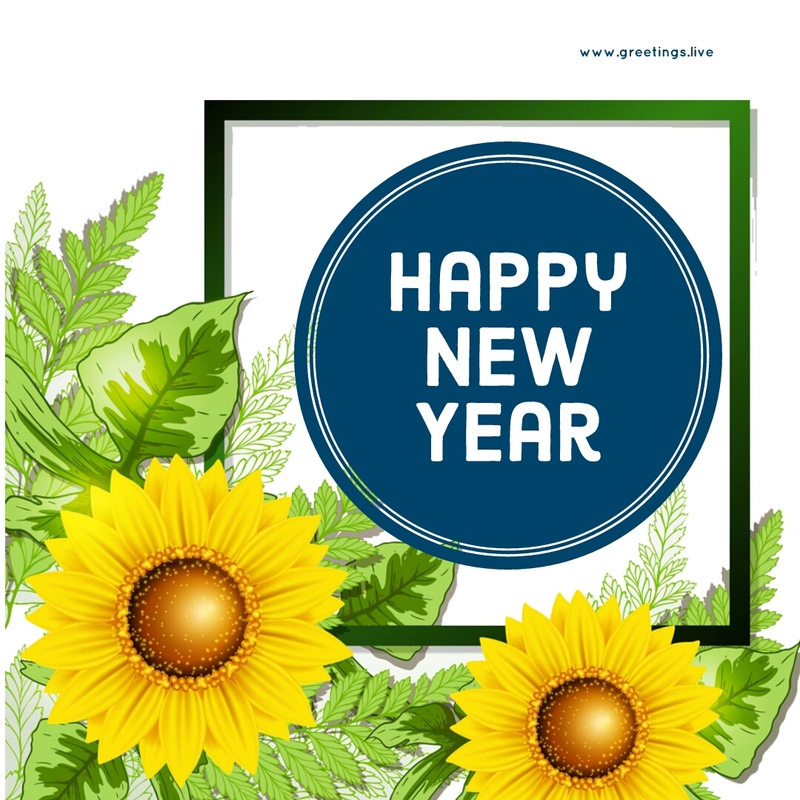 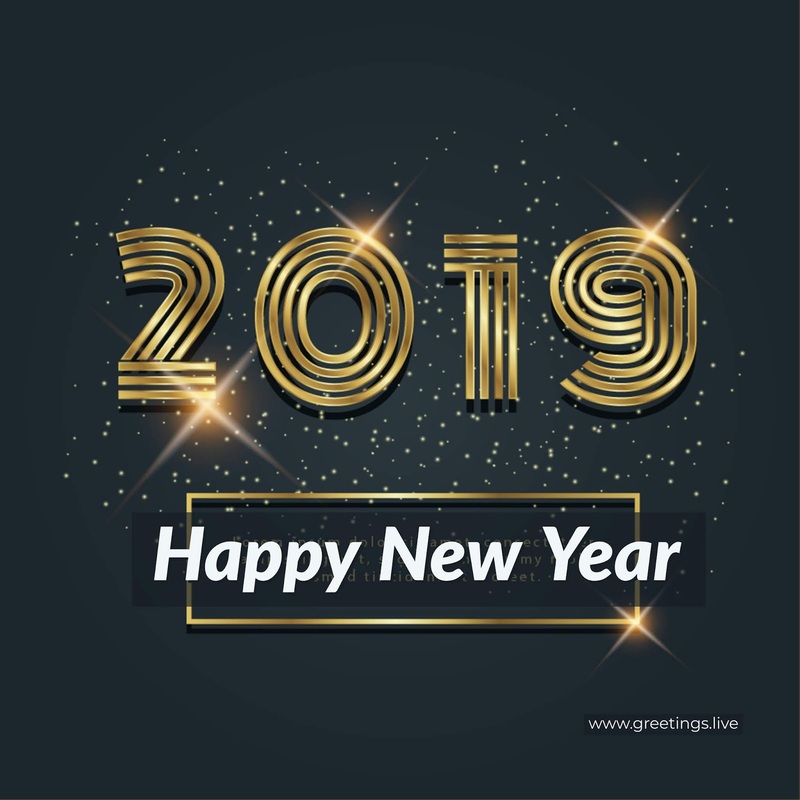 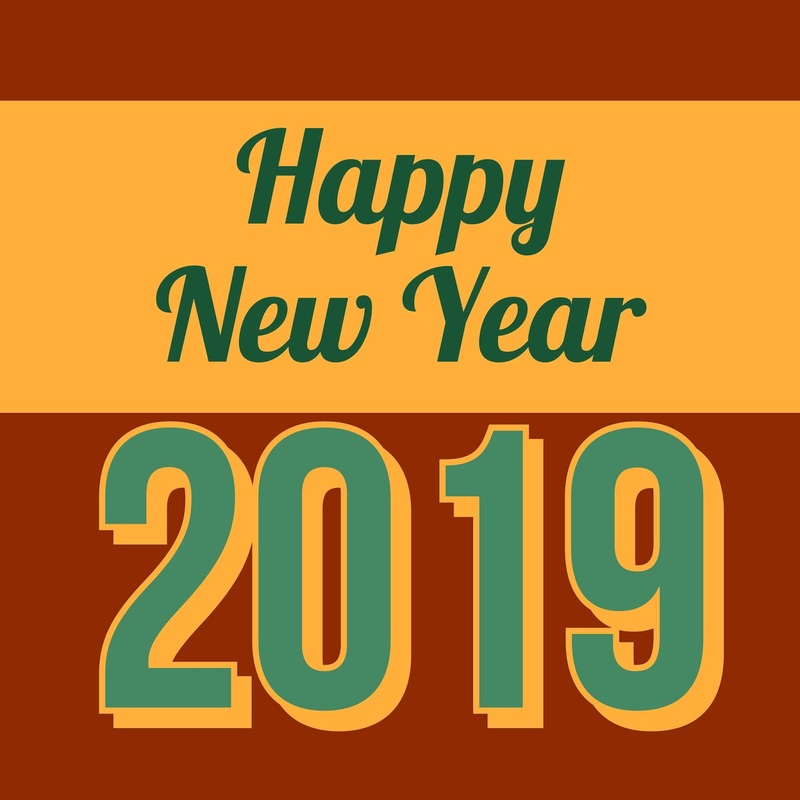 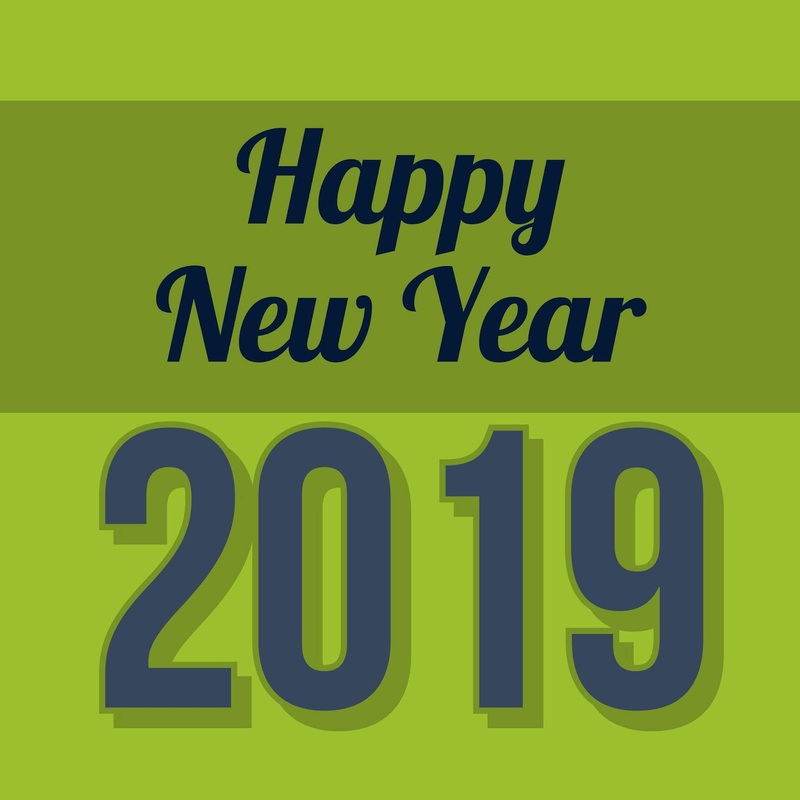 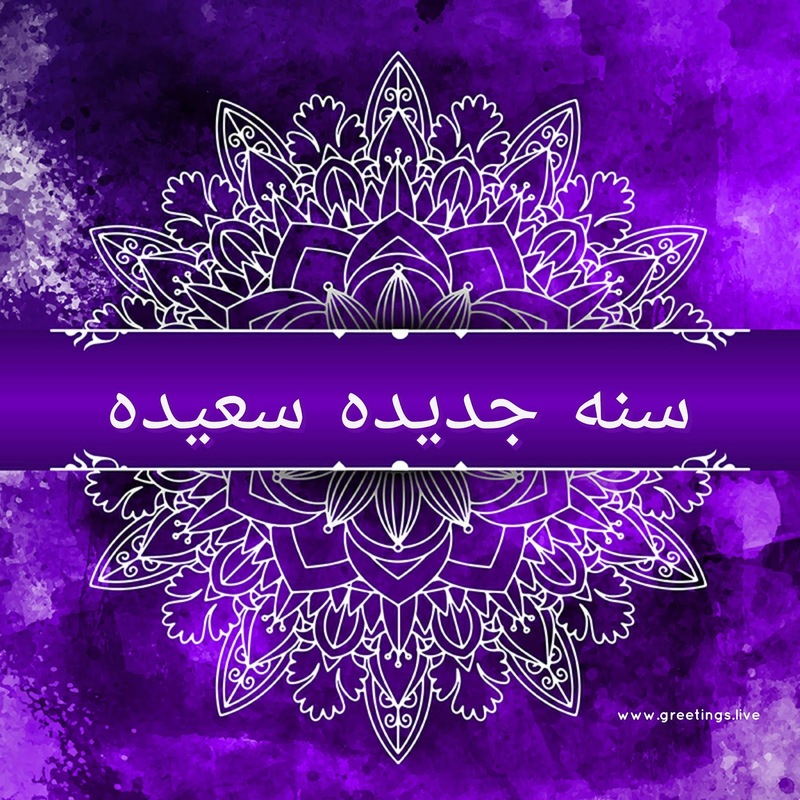 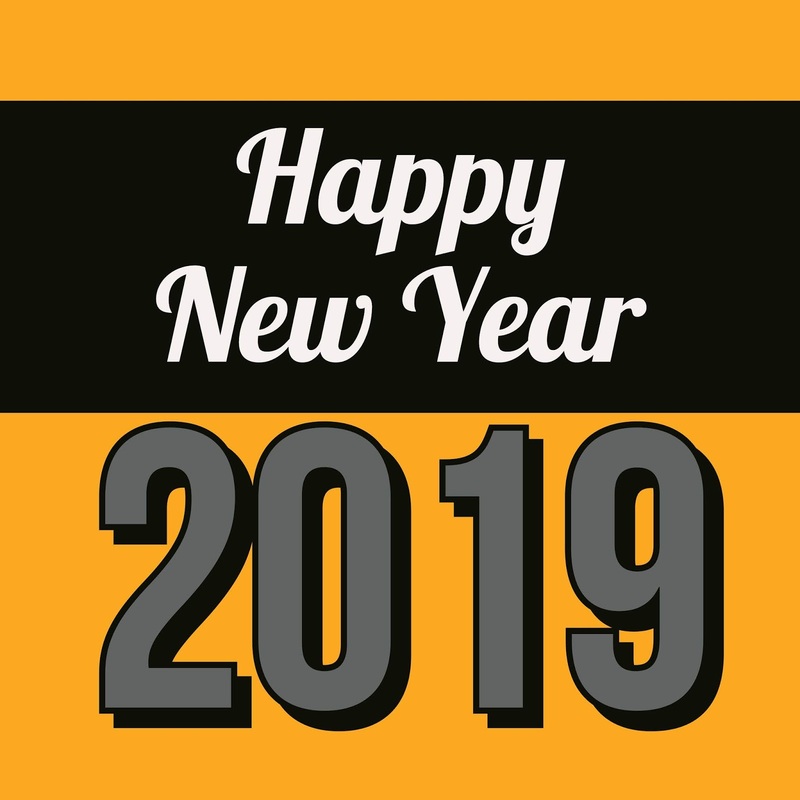 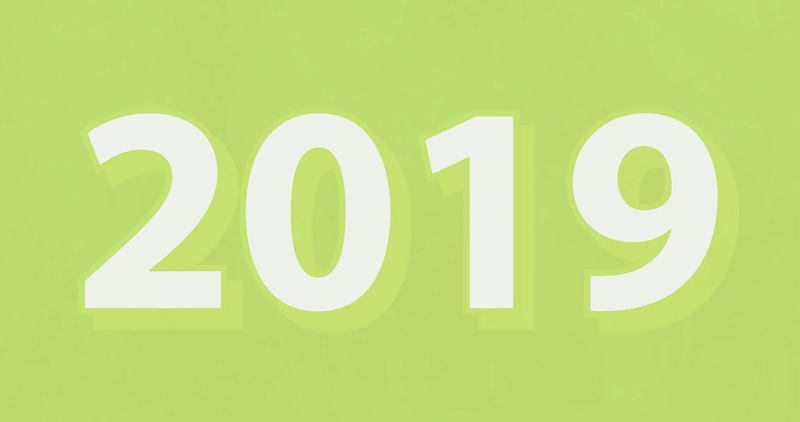 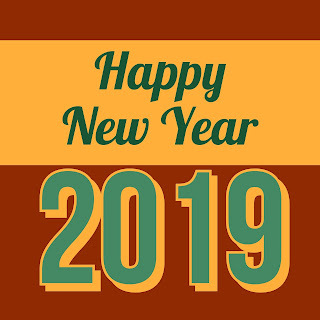 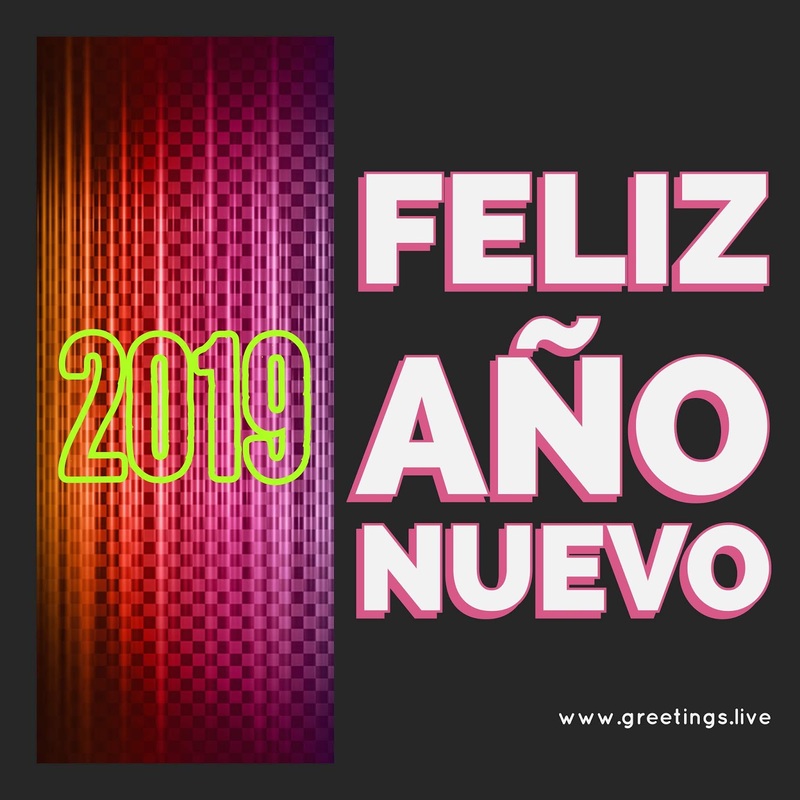 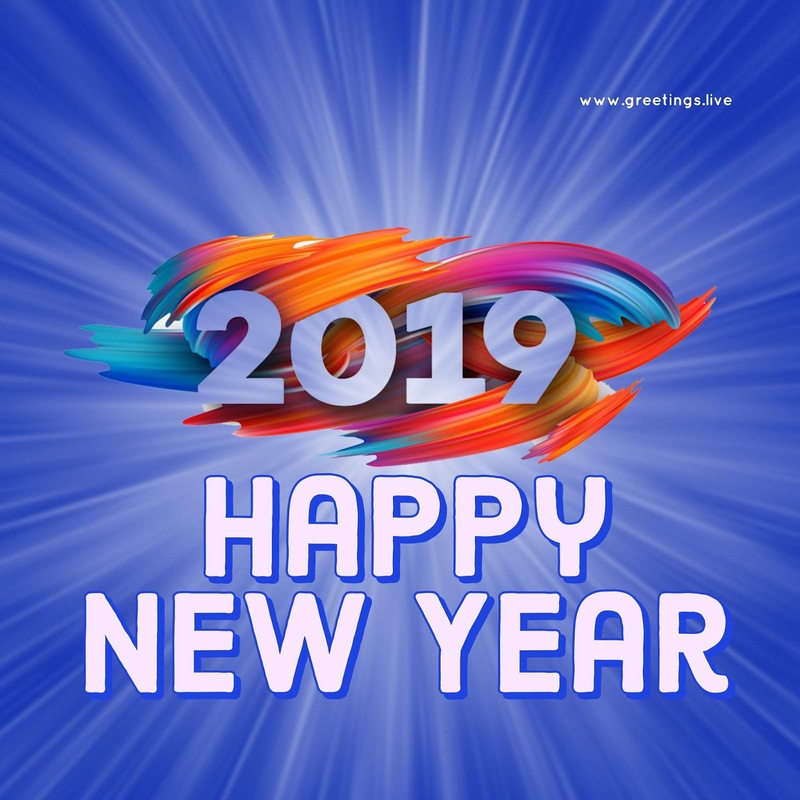 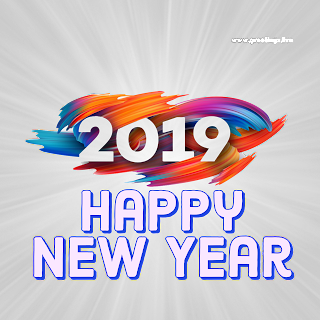 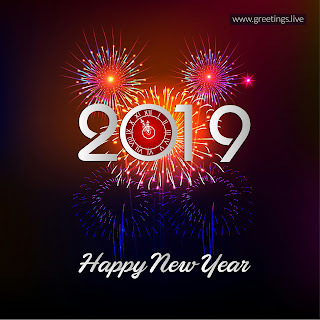 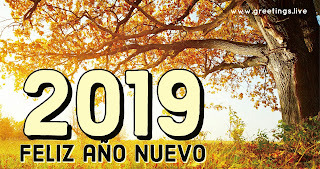 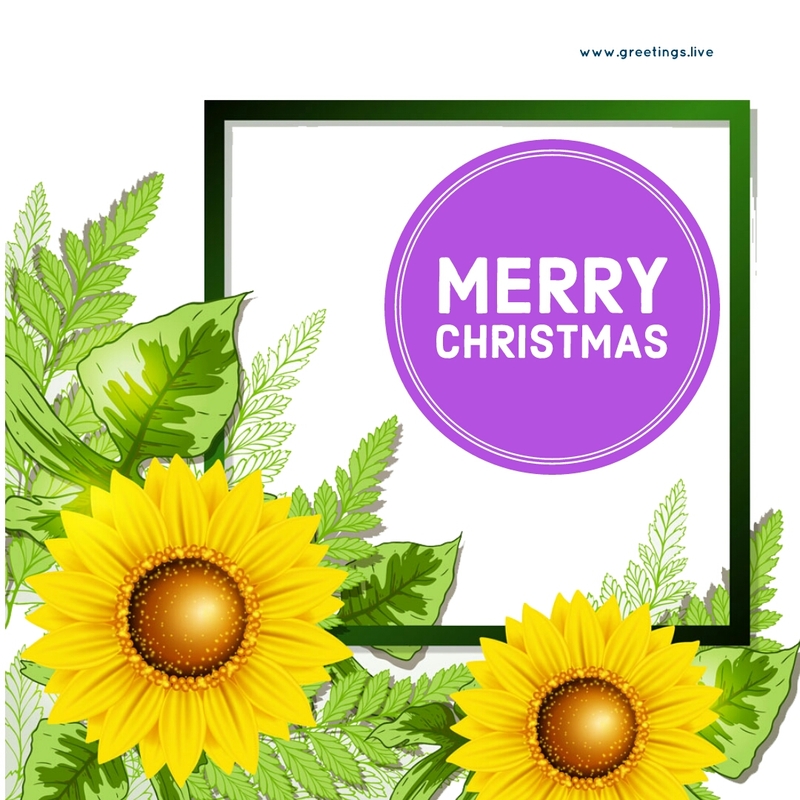 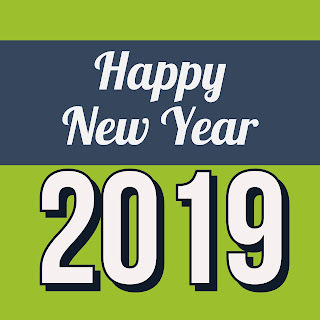 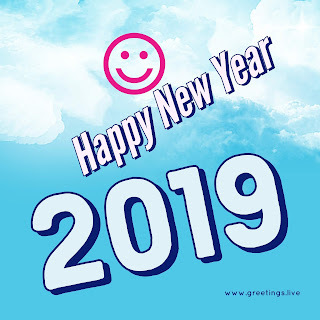 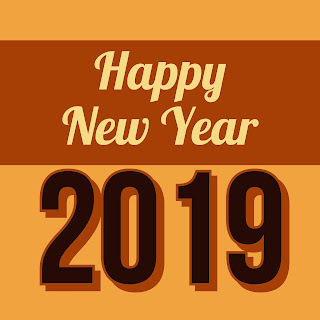 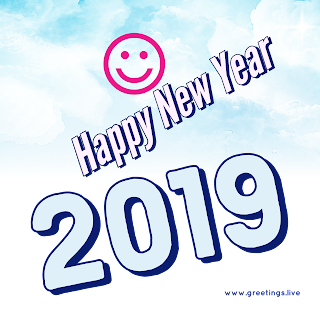 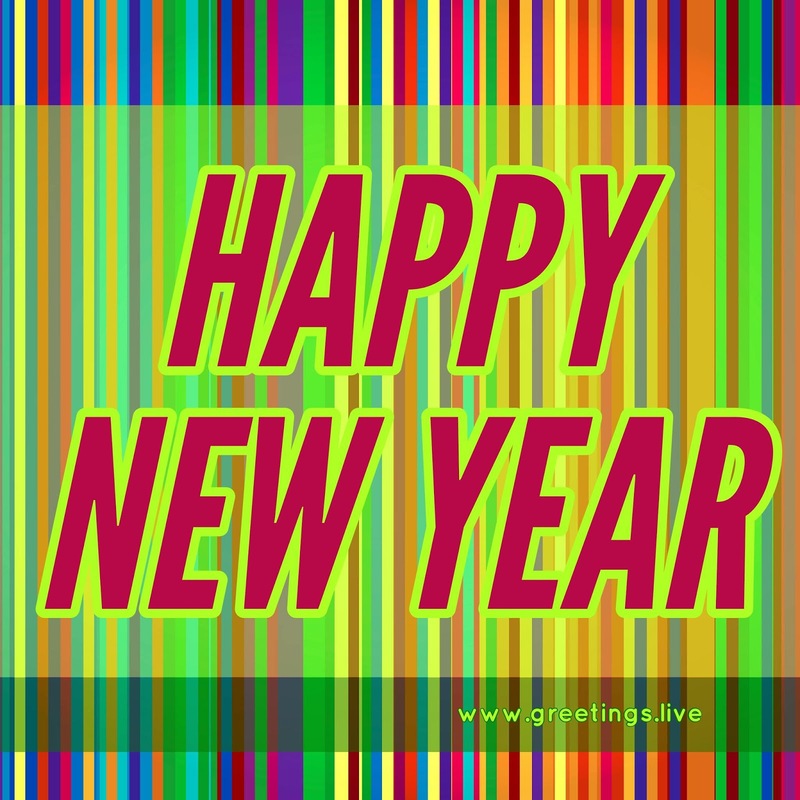 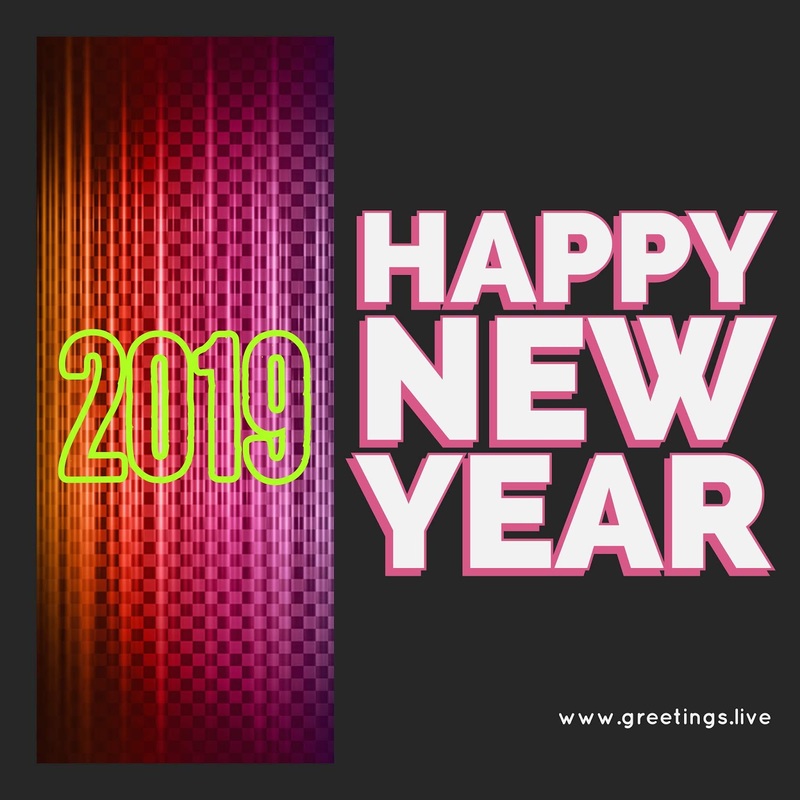 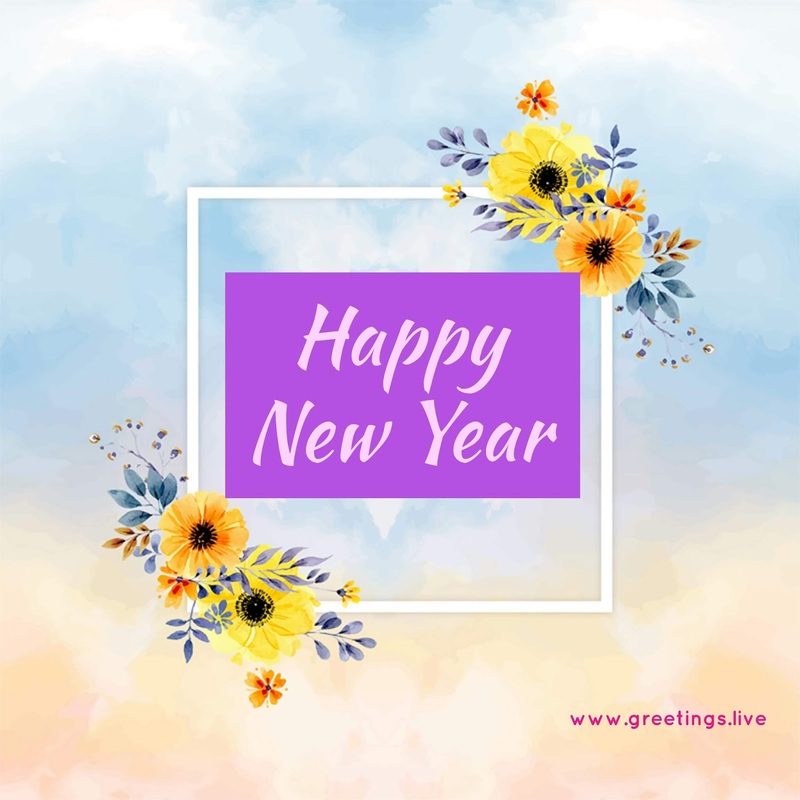 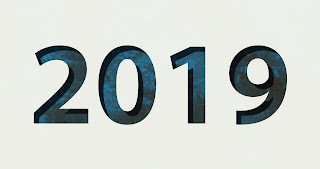 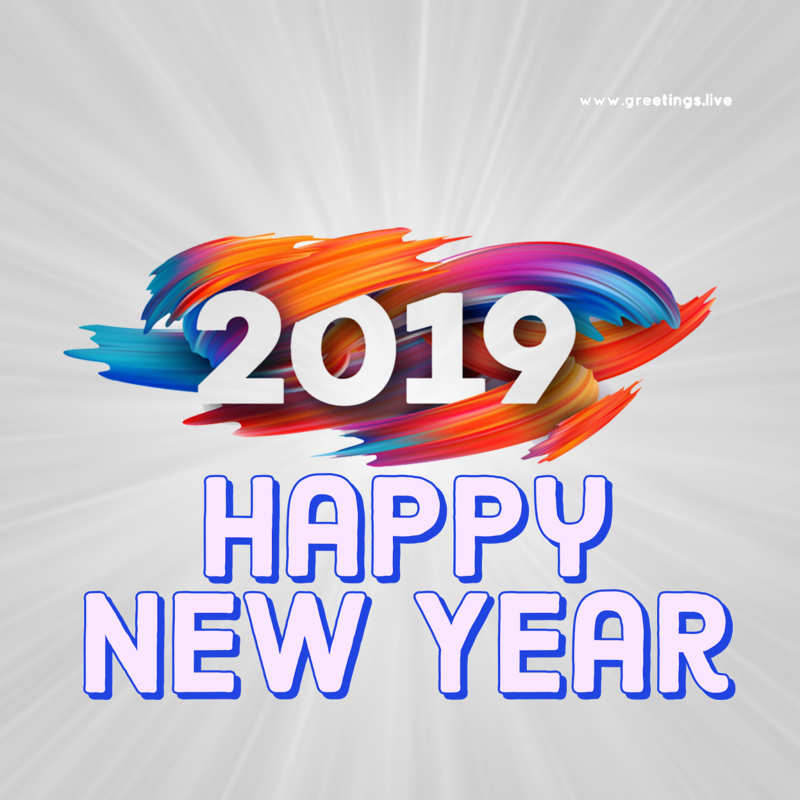 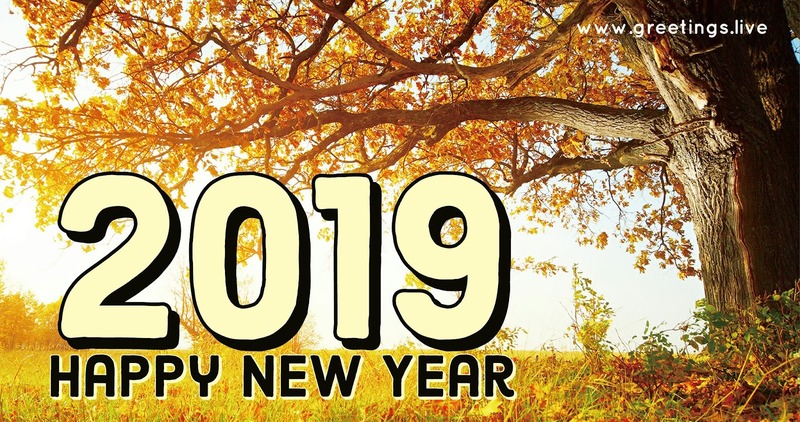 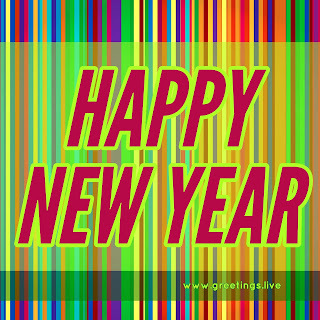 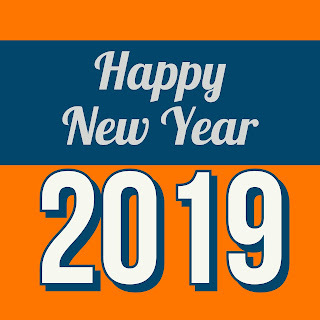 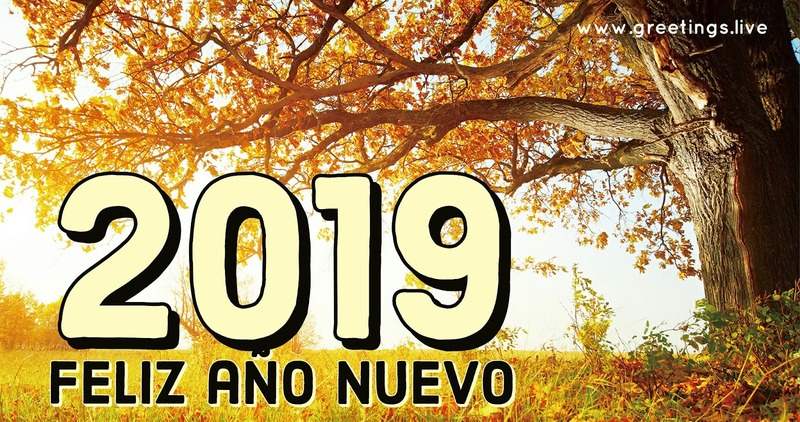 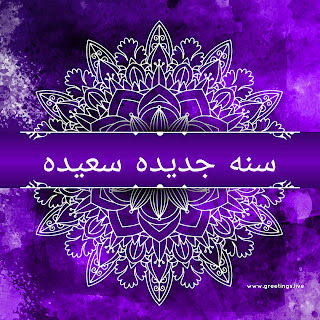 Different colour New year 2019 Picture Text Images.